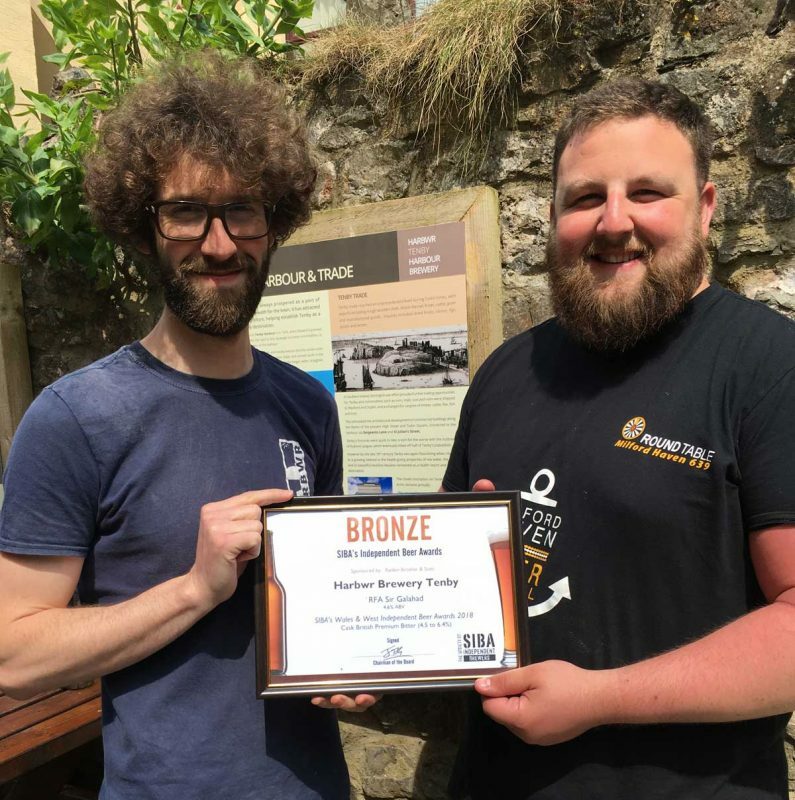 HARBWR Tenby Harbour Brewery and its flagship pub The Buccaneer Inn were very pleased to pick up 2 awards in one weekend, from two highly regarded organisations within the brewing industry – SIBA (The Society of Independent Brewers) and CAMRA (Campaign for Real Ale). 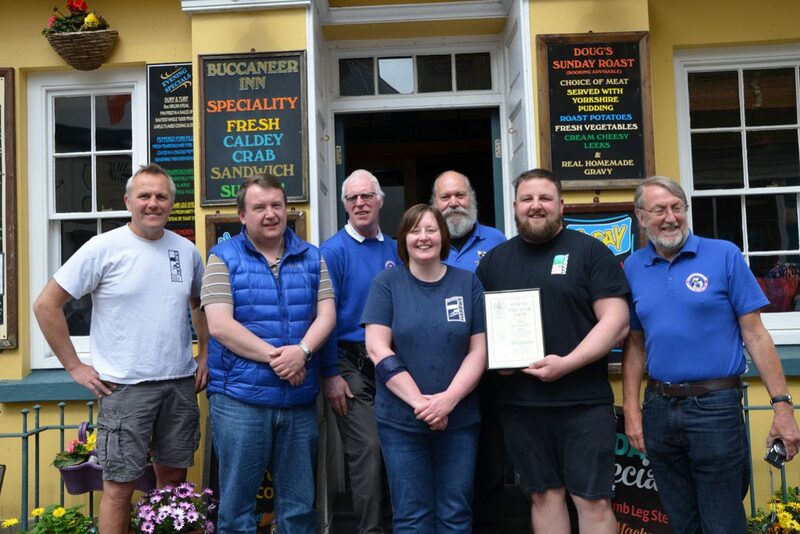 Meanwhile, the following day, the members of Pembrokeshire CAMRA visited The Buccaneer Inn in Tenby to present Mike Evans and his busy team with the very prestigious ‘Pembrokeshire Pub of the Year 2018’ award. 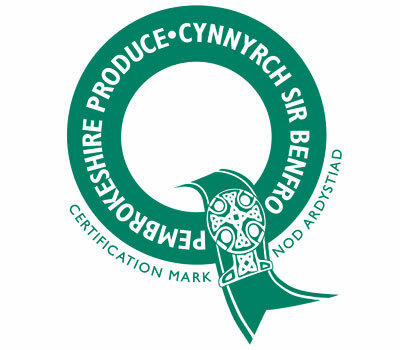 Mike was truly delighted with the accolade and praised his staff and in-house brewers for their dedication to driving standards at the pub ever higher year on year. Mike Porter, Chairman of Pembrokeshire CAMRA, said on handing over the award “It is our pleasure to welcome the Buccaneer into the long and illustrious list of CAMRA Pembrokeshire pubs of the year, beating off strong competition from other pubs in the area and near vicinity! The Pembrokeshire CAMRA Members with Mike Evans and some of his team, Rob Luly and Eleanor Parker.